This show was broadcast on June 4, 2015. Louis Wolf, a news correspondent and writer, is a founder of the CovertAction Bulletin (later renamed the CovertAction Quarterly) and of the Rock Creek Free Press. 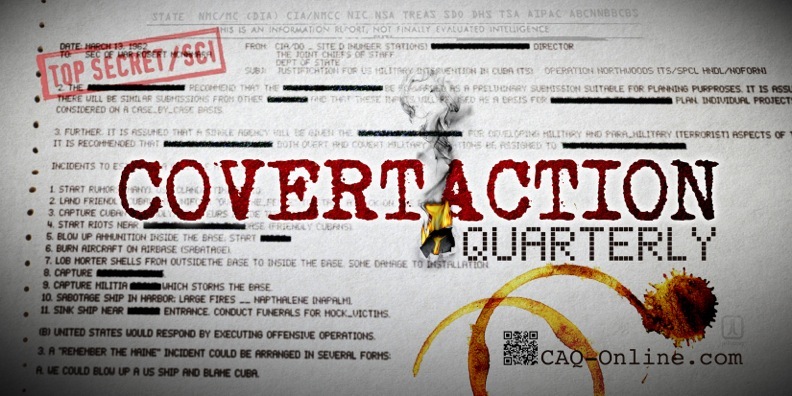 His work has focused on researching and documenting the crimes and human costs of the activities and operations of the U.S. intelligence apparatus — including its involvement in 9/11. 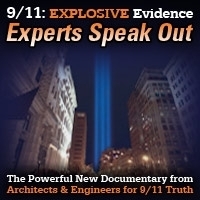 In this interview, Louis tells 9/11 Free Fall host Andy Steele about his career, the stories he has covered, the attention his work has gotten from the CIA, and the state of the government and media in modern-day America. 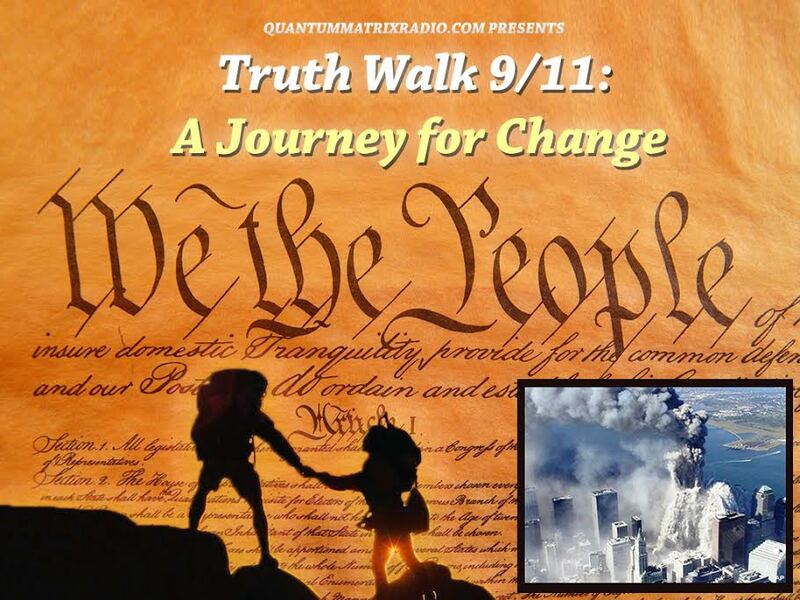 This entry was posted on Wednesday, June 3rd, 2015 at 9:43 pm	and is filed under 9/11, 911 Free Fall, Anti-War, Censorship-Propaganda, False Flag/Fake Terror, Freedom, Justice, News, Protest. You can follow any responses to this entry through the RSS 2.0 feed.